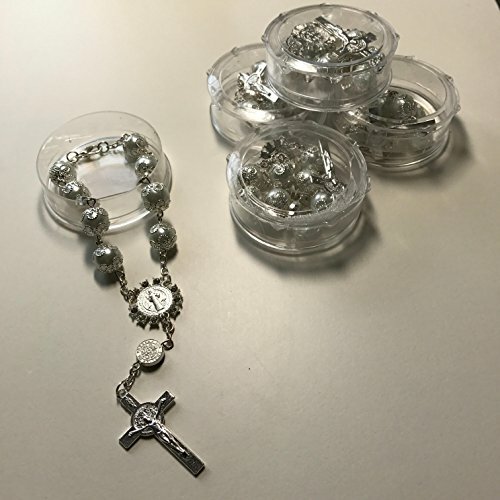 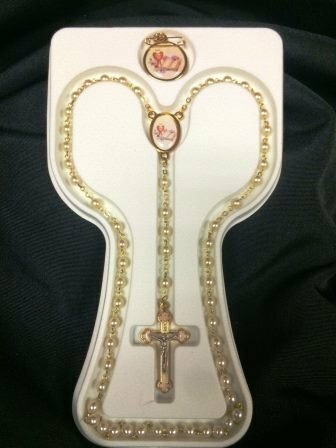 Traditional Memories boxed gift set for girls includes a white prayer bead rosary with vinyl case, scapular, lapel pin and mass book. 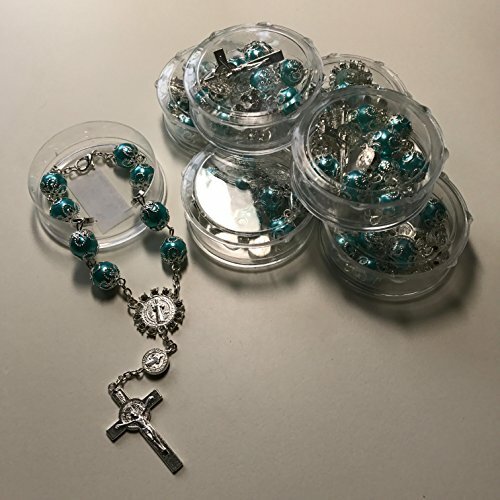 Packaged and ready for gift giving. 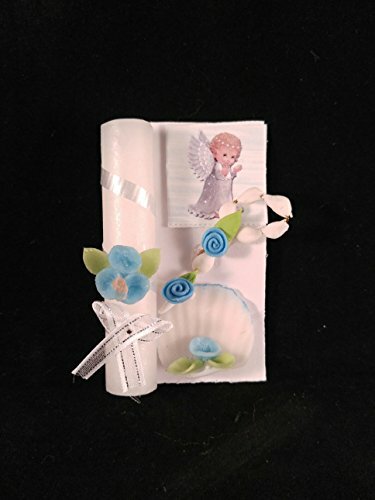 Perfect keepsake gift set for your First Communicant. 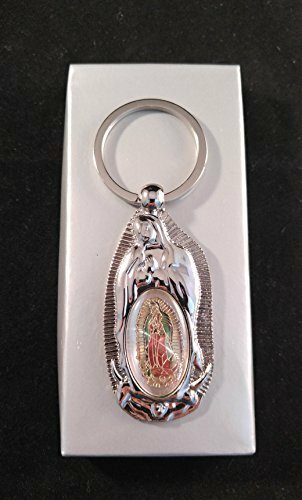 Our Lady of Guadalupe, Baptism/First Communion Memory Gift Silver Key Chains 12 Party Pack. 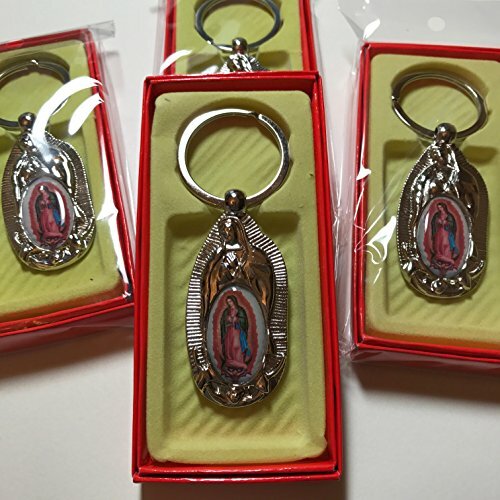 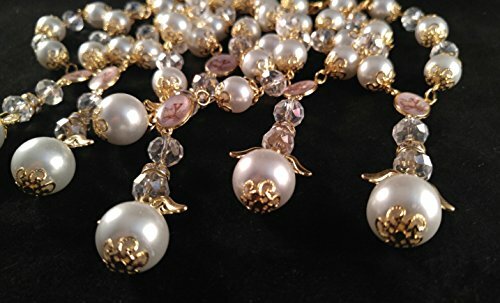 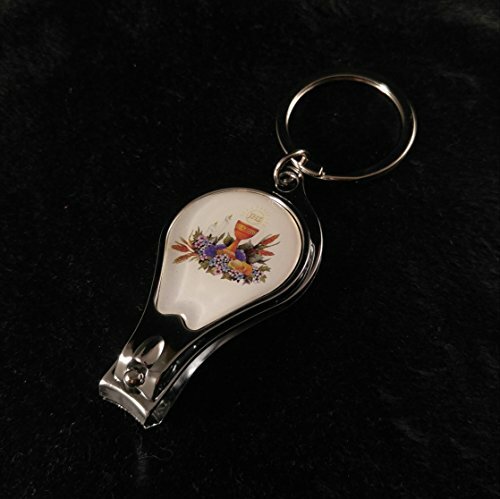 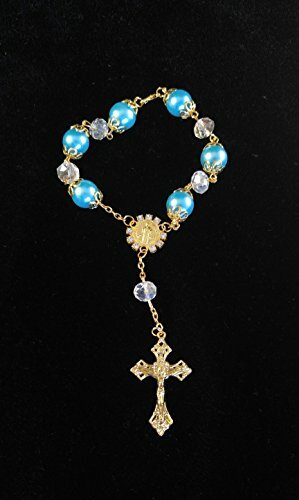 Recuerdos De Mi Bautizo / Primera Comunion Nuestra Virgen De Guadalupe Llaveros. 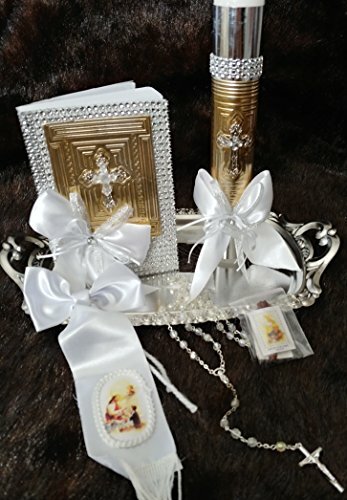 Copyright © Wholesalion.com 2019 - The Best Prices On Memories First Communion Set Online.